Saturday 13 April: FREE, Friendly ‘n Fattening! 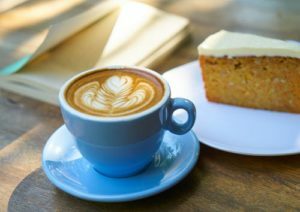 Coffee and Cake in the Village Hall at 10.45am. Everyone welcome, so come along and meet new people. This happens on the second Saturday if every month, so put the dates in your diary!